Do you do a whole lot of work on your Android-powered smartphone, or is it more of your primary mobile gaming device? If you happen to get most of your gaming kicks via your Android handset, then perhaps it is time you check out the SMOS. 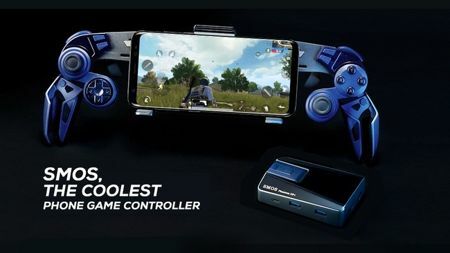 The SMOS is deemed to be the most advanced gaming controller for Android phones and will hopefully change the way you game on your mobile device. While bezels on smartphones have become thinner and thinner with each new model, a touchscreen is still not the best way to enjoy a game since on-screen controls block your view from the action that happens. With the SMOS, all of that is going to change. Casual photographers do not care too much for purchasing a variety of lenses, but serious shutterbugs continue to search out the next best lens for their cameras. Traveling with a wide variety of lenses might give you options, but it also adds another headache as you constantly think about protecting your lenses from knocks and drops. 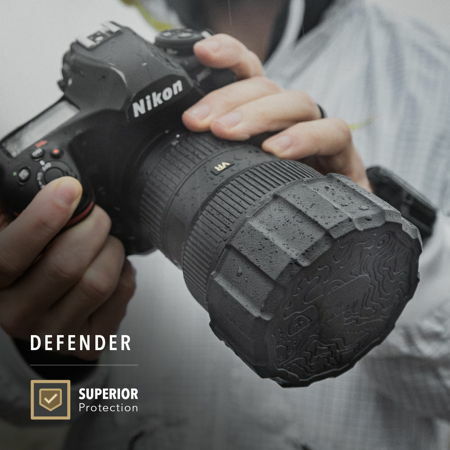 The PolarPro Defender will help provide protection for your precious lenses in a whole new way thanks to its innovative design that is compatible with majority of entry-, mid- and pro-level lenses available on the market. Not all wireless earphones are created equal, and Surge Club has embarked on a new adventure which should see enthusiasts add this to their wish list. Specially built for gamers, the Surge 3D will bring together a potent combination of stellar 3D sound alongside a sleek look without compromising on the comfort factor so that you can game well and long into the night without suffering from ‘ear burn’. 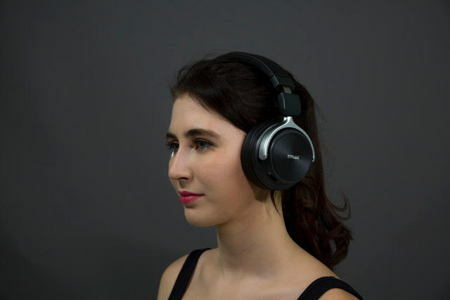 Even if you do just a spot of gaming from time to time, the Surge 3D wireless immersive audio headphones will still work equally well for music playback and Virtual Reality (VR) titles. A portable charger is something that every seasoned traveler brings around with him or her without any compromise. 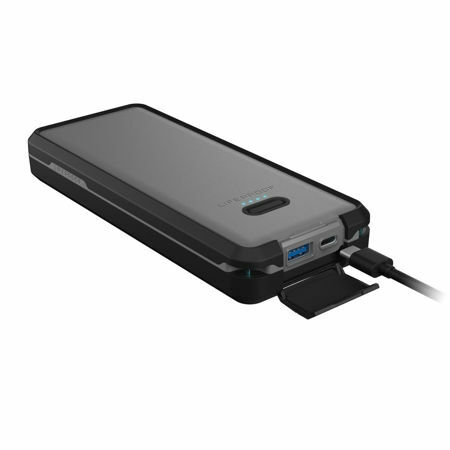 After all, there is a slew of portable devices that we need to charge at the end of each day or once every few days, so why not make the most of it with the all-new Xcentz xWingMan Dual portable charger? 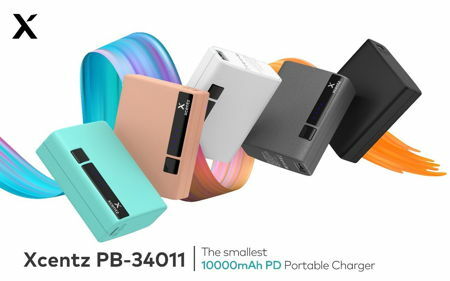 Touted to be the smallest and most powerful portable charger based on PD (Power Delivery) protocol in the industry, the Xcentz xWingMan Dual (also known as model PB-34011) boasts a whopping 10,000mAh of juice within. A lamp is something that many of us take for granted, especially when it is all-too-common. What if there is a lamp that changes the way you look at things, literally? Enter the LumiCharge II LED desk lamp that boasts of a slew of new design features and upgrades compared to its predecessor. Some of the new features that are in step with modern day living include the capacity to offer wireless charging for mobile devices, a smartwatch attachment, programmed daylight savings, and a smart LED display, among others. 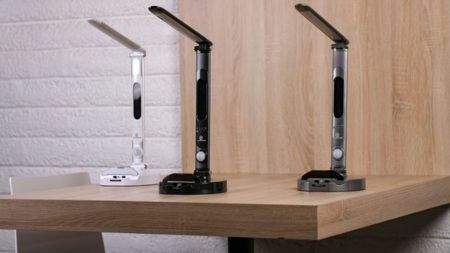 The whole idea of the LumiCharge II is to deliver a highly functional LED desk lamp that is able to fit into the lifestyle of students, families, and offices without looking out of place. Prevention is always far better than curing an illness, which is why Empatica has come up with a brand new smartwatch that is not only able to tell the time accurately, this timepiece will also be able to help alert its wearer in the event where there is danger of developing a serious respiratory infection prior to any symptoms showing up. 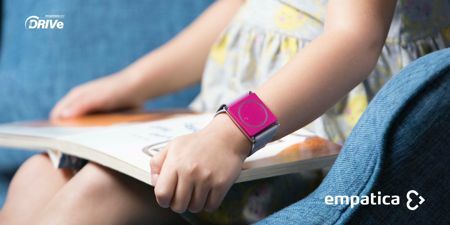 Empatica’s smartwatch will be based on the technology of the company’s Embrace2, a smartwatch that is worn by those who live with epilepsy. It takes a certain amount of cojones to push for a product that can carry a superlative adjective in front, such as the world’s thinnest or lightest. 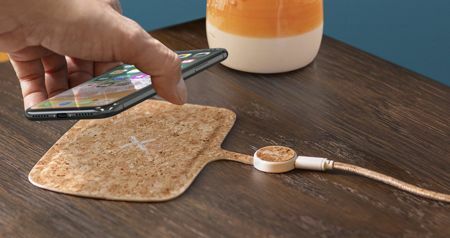 PlusUs is no shrinking violet, having recently introduced the Xpad that it touts to be the world’s thinnest and first-ever flexible wireless charging pad. The Xpad is actually a charging pad that is made entirely from genuine Italian leather, real timber veneer or cork. At first glance, most people would not think of it as a wireless charging pad actually thanks to its beautiful, modern design that was specially handcrafted from eco-friendly materials. As for the Xpad’s compatibility with a bevy of modern day smartphones, do not worry as it has been proportioned to accommodate virtually all different smartphone sizes and is ideal regardless of whether you use it at home or at work. Let us face the facts: just about everyone owns a smartphone today, making it more or less an indispensable tool regardless of whether you are a youth or an adult. The smartphone too, has its fair share of accessories that make life more convenient and interesting. Some smartphone cases offer nothing but just protection, but what if you could tack on something that will help keep you organised along the way? 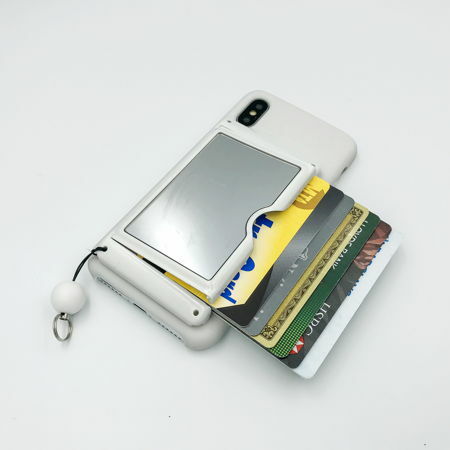 Enter the Card Lok all-in-one phone wallet from Chrome Cherry.